Milk. Made. 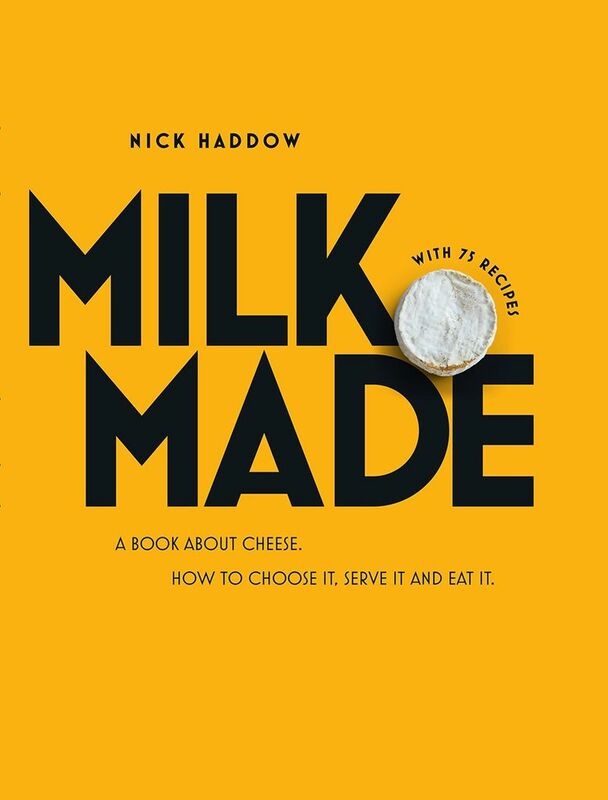 is an elegant and comprehensive tour of the art of cheese-making and eating - from selecting cultures, to the practices of production right through to the best recipes to enjoy them.You will find sections on the key types of cheese (and other dairy products) as well as how to make the cheese, store the cheese, serve the cheese, and the history of the cheese itself. For those who don’t want to make it but simply love to eat it, Milk. Made. includes 75 comprehensive recipes such as croque monsieur, onion soup with grilled cheese croutons, beetroot and feta tart, sour cream scones, classic fondue and many more. Nick Haddow owns and opperates the successful Bruny Island Cheese Company in Tasmania.